Australian scientists have investigated new directions to scale up qubits utilising their spin-orbit coupling, adding a new suite of tools to the armory. 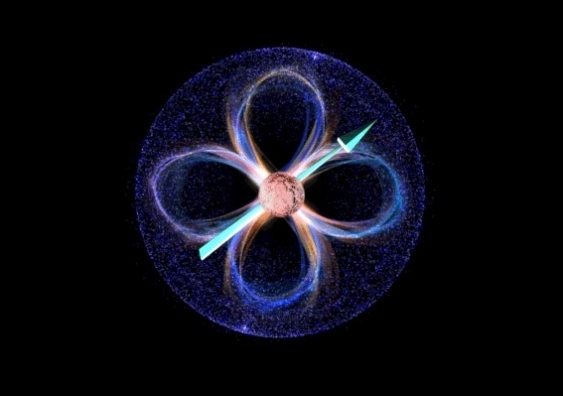 Spin-orbit coupling, the coupling of the qubits’ orbital and spin degree of freedom, allows the manipulation of the qubit via electric, rather than magnetic fields. Using the electric dipole coupling between qubits means they can be placed further apart, thereby providing flexibility in the chip fabrication process. “Single boron atoms in silicon are a relatively unexplored quantum system, but our research has shown that spin-orbit coupling provides many advantages for scaling up to a large number of qubits in quantum computing,” says Professor Rogge, Program Manager at the Centre for Quantum Computation and Communication Technology (CQC2T). Another piece of recent research by Prof Michelle Simmons’ team at UNSW has also highlighted the role of spin orbit coupling in atom-based qubits in silicon, this time with phosphorus atom qubits. The research was recently published in npj Quantum Information. The research revealed surprising results. For electrons in silicon — and in particular those bound to phosphorus donor qubits — spin orbit control was commonly regarded as weak, giving rise to seconds long spin lifetimes. However, the latest results revealed a previously unknown coupling of the electron spin to the electric fields typically found in device architectures created by control electrodes.